Electra is out, and in wide use. We’ll let you decide whether you want to risk your main device on it yet, or whether you want to let others iron out any launch day bugs first. It seems to work very smoothly for most, perhaps due to the extensive beta period, but it isn’t without some reported problems. Add to that the rumour of a more traditional alternative from Saurik et al. and you could be forgiven for deciding to wait it out awhile. It will probably be possible to switch between the two at a later date, and if so we’ll put together a guide on how to do it for you, but it is another failure point to contend with. If your mind is all made up and you want to try out this new KPP-less era of jailbreaking, let’s get to it. 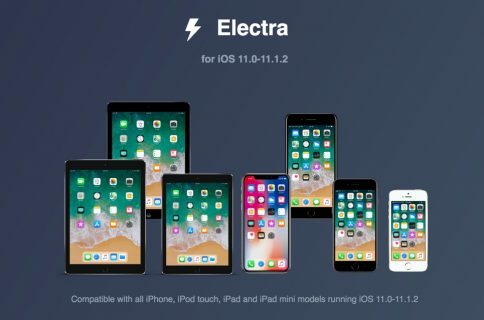 1) Download the most recent revision of Electra from the official site. 2) Fire up Cydia Impactor on your computer. 3) Connect your device to your computer, and ensure it has appeared in the Impactor interface. 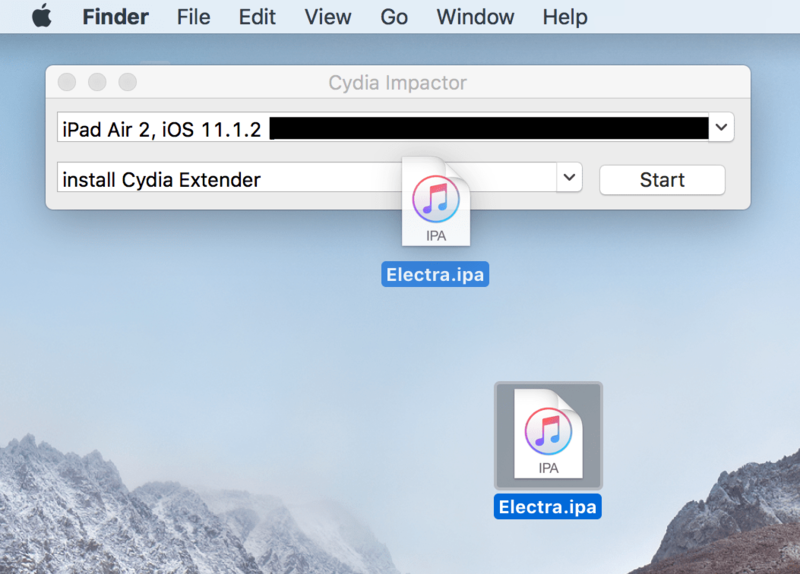 4) Drag the Electra.ipa onto Impactor, and enter your Apple ID and password when prompted. 5) Once the app has been side-loaded to your device, open the Settings app and head to General, Profiles & Device Management, select your Apple ID from Step 4, and Trust the Electra app. 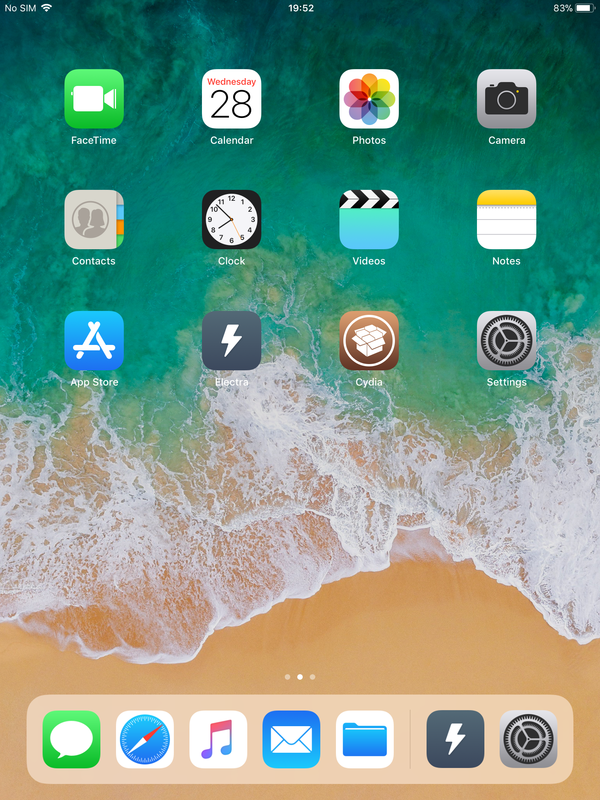 6) Launch Electra from your Home Screen, ensure the Tweaks toggle is enabled (unless you know what you’re doing and don’t want it on) and then hit Jailbreak. 7) The jailbreak will now execute. If it’s the first time you’ve run it, it will also install Cydia at this point. Once the device resprings, you are ready to go. 8) If this is your first run-through, launch Cydia and check out the two new default repositories. These are from CoolStar and contain Electra-compatible variants of essential packages which Cydia needs to function. Do not remove them. When you install your first tweak you will notice that several packages get installed with it. 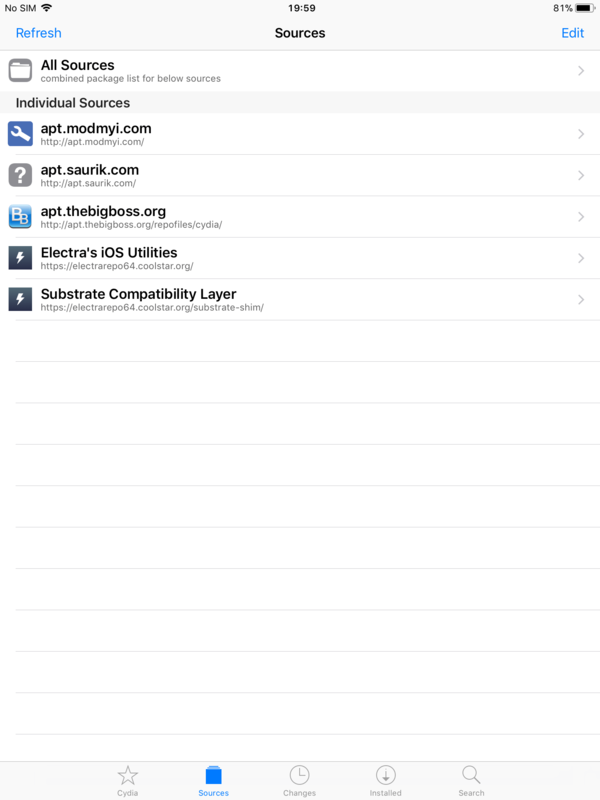 These are: Substitute, CoolStar’s Cydia Substrate alternative; Substrate Compatibility Layer, which interfaces between Substitute and Cydia tweaks; and Tweak Injector. 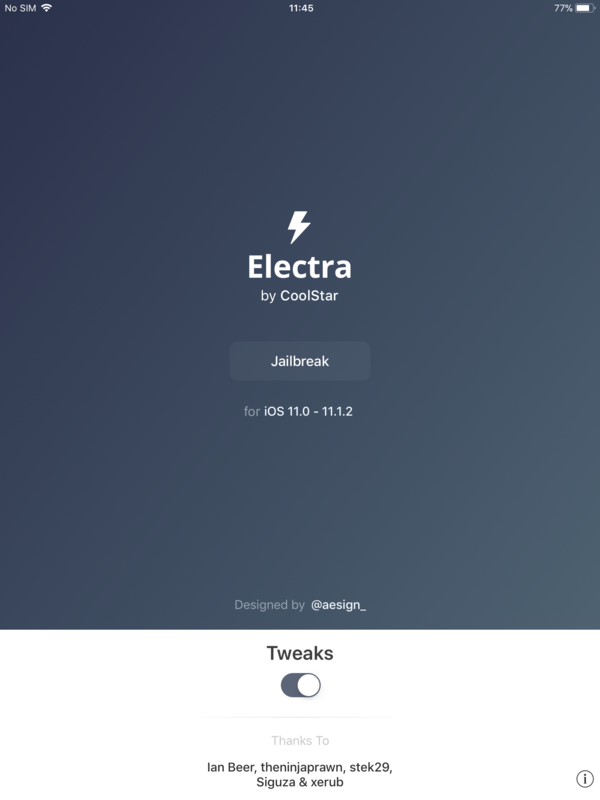 They are what separate CoolStar’s version of Cydia from the traditional one, and work behind the scenes to emulate the functionality of Cydia Substrate which the user expects. They need only be installed the first time round, and should not be removed unless troubleshooting. Warning: These are still the early days of the tool, so be careful what you install! Check compatibility first, with the developer or on Reddit. 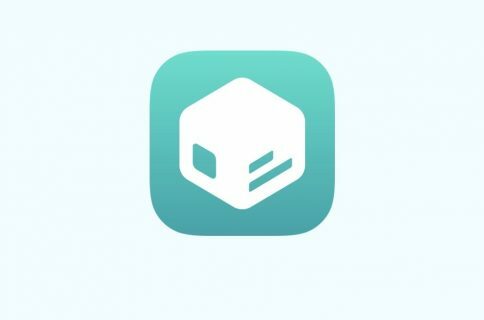 Do you have any questions about Electra, or any problems with its use? Let me know in the comments section.